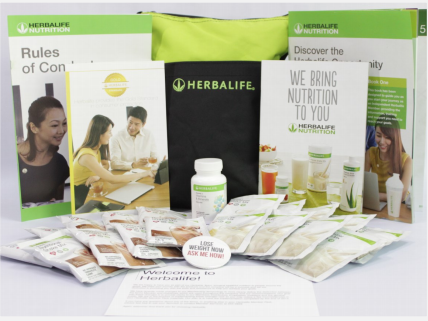 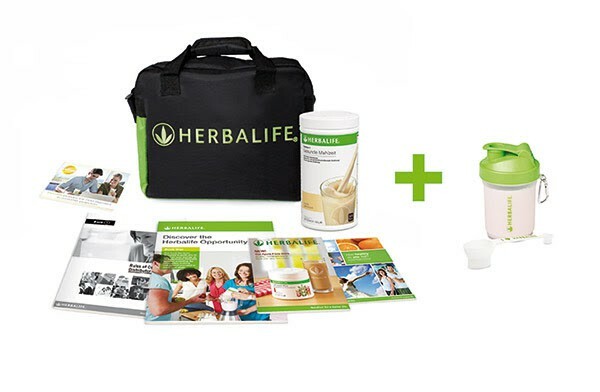 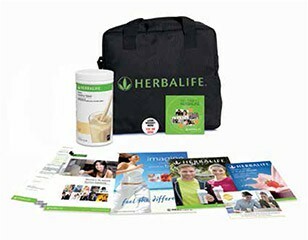 The starter kit contains everything you need to become a Distributor and start your Herbalife business. 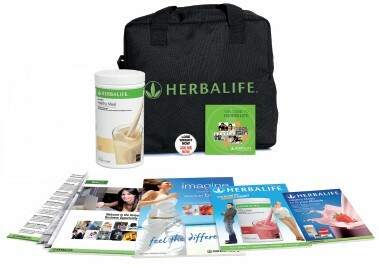 Order your International Business Pack (IBP). 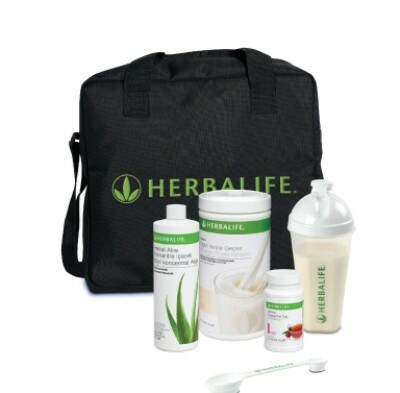 Once registered you are on your way to building your very own Herbalife business. 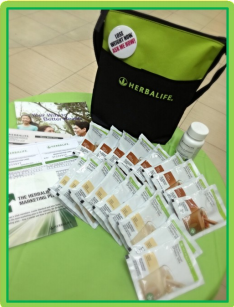 Build a business locally and internationally, in any of the 88 countries Herbalife currently (July 2013) operates and the future countries to be opened soon. 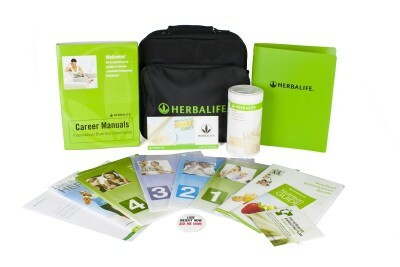 Your future Starts Today !